Bluffton Photographer : Are you a Canuk? I think I am becoming known as the Canadian Passport Service in Bluffton. ing, but you guys need the professional touch for your passport photo experience...and I can do that for you! 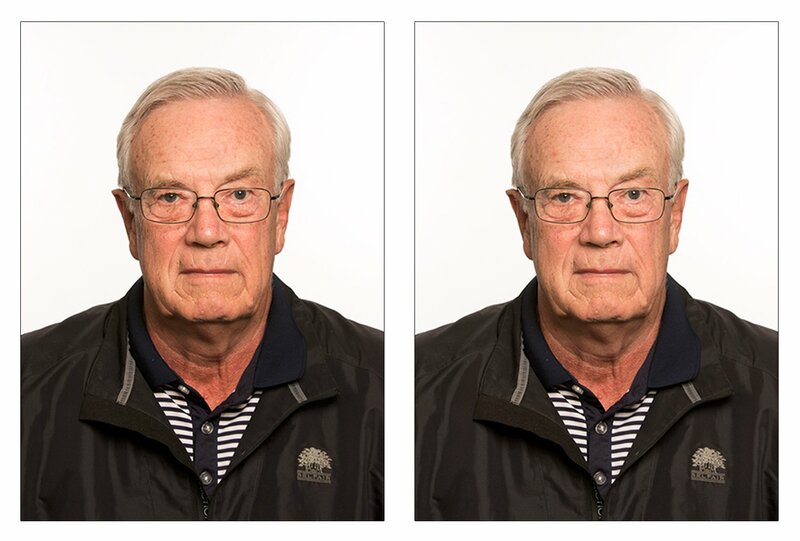 My Latest Client Gerry has tried numerous times for his Canadian passport photo to be approved...but the headshots he had created at other locations have been REJECTED! This one wont be, as I have had a great track record at creating and providing Canadian passport photos that routinely PASS as we have our system down to a science. 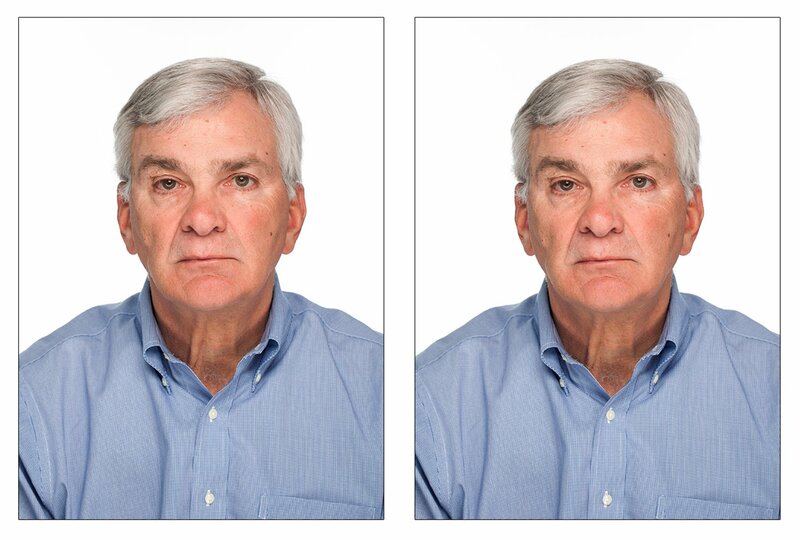 The requirements for passport photos in Canada are different from those in the United States and other countries. 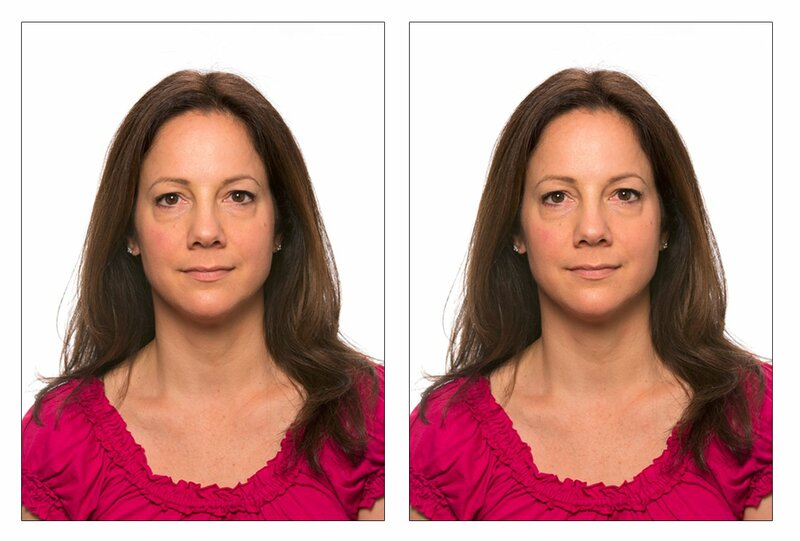 Photos must be taken in person by a commercial photographer (this means not your local drug store chain) and must comply with the Government of Canada's Passport Program photo requirements. If not, your application will be rejected. Photos will be valid for six months from the date they were taken (currently 12 months). Tinted eye glasses cannot be worn. If you are Canadian or know someone that is Canadian...let them know I can help when it's time to update their passport with images that will pass government standards! I also trim the images to size specs and include the information on the back of the photo that is required by the Canadian Government. Canadian Passport Photographer, Bluffton Headshots photographer, Hilton Head Photographer, Kellie McCann specializes in Headshots, family portraits, high school senior portraits and children’s portraits. Kellie McCann - Hello Karen, you can call me at 843-338-0843. Doing a Jamaican passport today would love to get you in as well! Karen - I am in need of a Canadian passport photo. Please let me know you contact info so I can set up an appointment.